Paragon Rehabilitation is prepared for successful partnership with ACOs and Bundled Payment Initiatives with Keys to Improve Quality of Care and implement best practices. We are committed to evidenced-based medicine and we carefully monitor data and outcomes for measurement of performance. 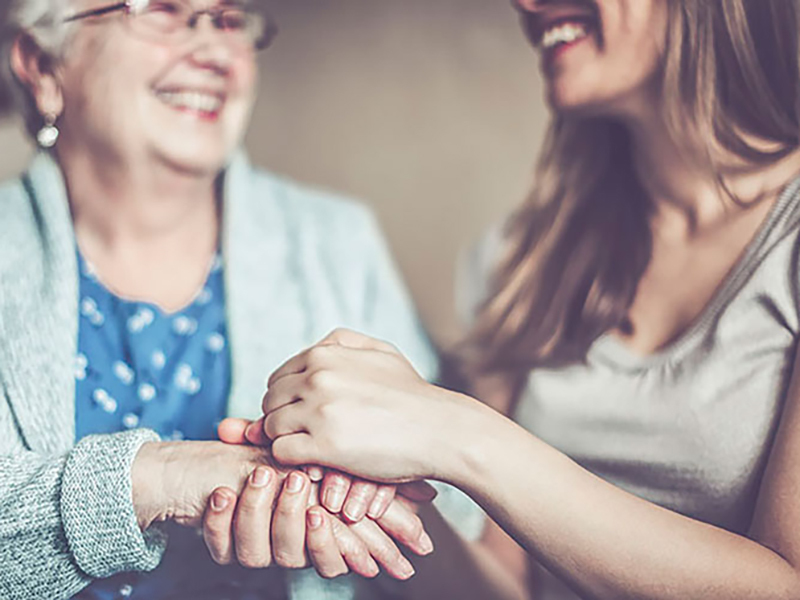 Paragon Rehabilitation believes that providing quality services with the needs of our residents prioritized first will provide successful outcomes and successful partnerships. As we move into an ever-changing environment in our industry, the one constant is the quality we provide at Paragon Rehabilitation. We are currently Gold Members of National Association for the Support of Long Term Care (NASL), which supports ancillary services with industry regulatory updates and changes, and Mindy Lankenau, our Senior VP of Clinical Services, serves on its Board of Directors. Please contact us today for more information about our ACO partnerships.